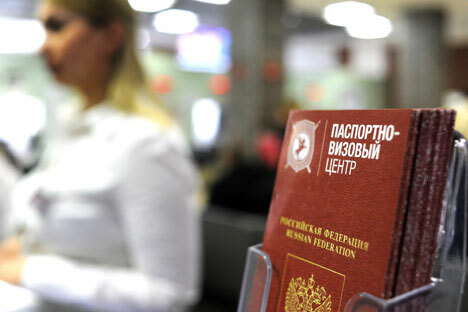 At the moment, simplified naturalization is available only to foreigners who are married to Russian citizens or people who were born in the former Soviet Union and are now stateless persons. Investors who hold at least a 10 percent stake in the authorized capital of a Russian legal entity are also eligible for naturalization. The authorized capital must amount to at least 100 million roubles ($2.9 million). Vladislav Grib, deputy secretary of the Russian Public Chamber, is opposed to the measure. Grib argues that the proposed law may increase the burden on the state budget because the amount of investment required from an applicant is too small compared to the investment the country much make in its new citizen in terms of pension and health care obligations. Grib said that the Public Chamber will meet on Feb. 19 to evaluate the draft law.